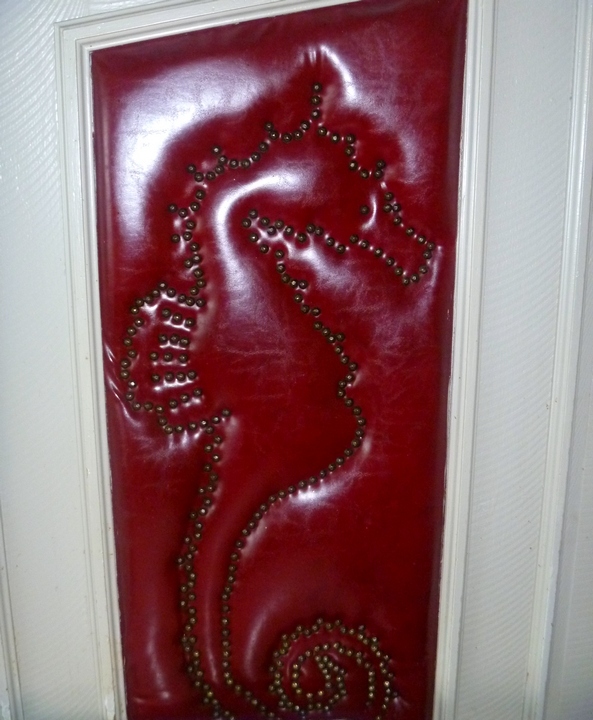 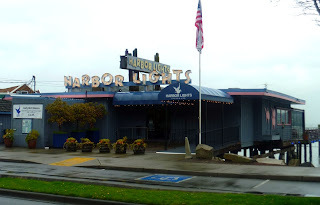 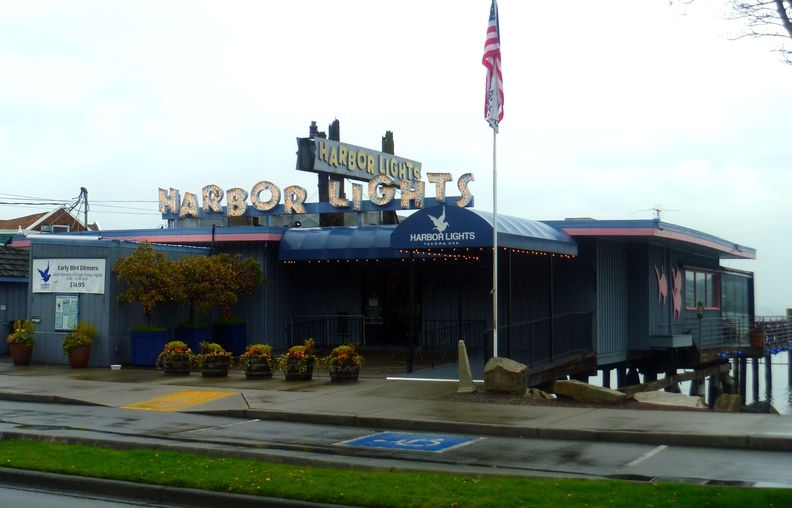 Founded by Yugoslavian immigrant Anton Barcott 62 years ago, Harbor Lights is owned by the Anthony's chain now, but it preserves its mom and pop individuality, especially in the lounge. 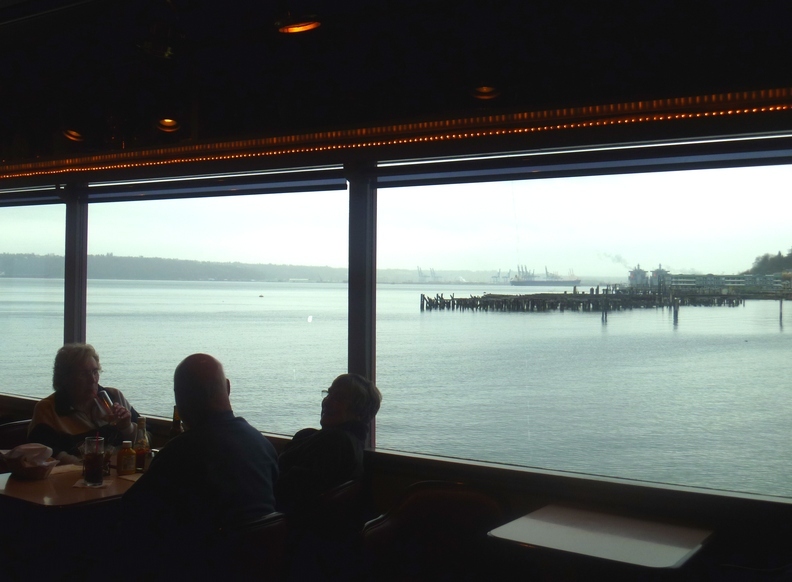 The restaurant and bar hover over Commencement Bay, and caters to old school seafood fans. 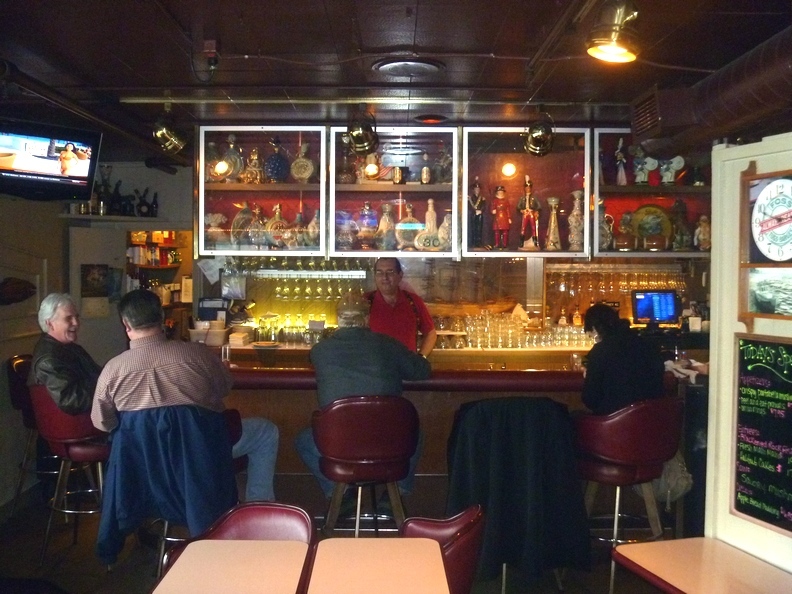 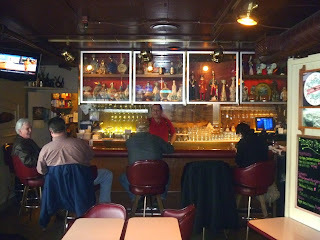 The lounge is full of vintage liquor bottles, vintage workers, and vintage patrons, and serves strong, cheap drinks.